So, having only been to Germany once before to do National Service, Edward Enfield sets off on his latest cycling trip, carrying few preconceptions but plenty of wit. Determining the route he should take from recommendations scrawled on a napkin, he starts by following the ‘Romantic Street’ along the banks of the Danube from Passau to Vienna, taking in castles, churches and good food along the way. 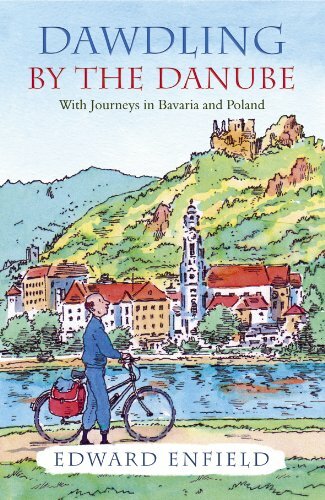 And, as Edward amply reveals in this charming book, there is no place from which to see a country that is nearly as good, as the saddle of a bicycle.